c) if all else fails, use electroshock on them to subdue them and shut them up. Have I got all of this right? 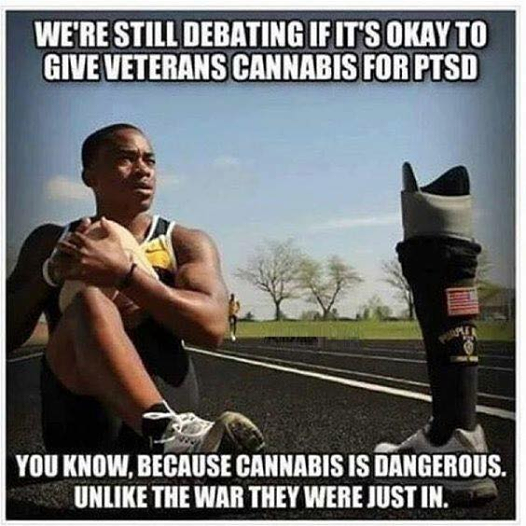 Just want to make sure I understand that weed is far more dangerous (sarc) than what has been done by the government and military to our veterans or what we plan to do to them under the label of “care”. Why do drs justify patients as pharmaceutical drug addicts? It’s because they are pharmaceutical drug dependent pushers/poisoners and we are their drugs VIOLATED victims they diagnosis swindle/harm/rob & kill with for their living with accomplice Public Guardian & Trustee Attorney’s. How to make a federal police report on these fraudulent medical/probate swindeling syndicate accomplice’s? A malpractice poisoning syndicate of NAZI/drs supply Nazi accomplice, probate robbing Public Guardian, Trustee & Guardian attorney’s and supreme court judges with JEWS/malpracrice poisoned vitims to probate ROB, NURSING CONCENTRATION CAMP POISON & HOMICIDE MURDER malpractice victims FOR families inheritence’s. If police, dectives or special agent’s don’t arrest these NAZI criminal’s they will POISON HOMICIDE MURDER my POISON INJURED MOTHER and will CONTINUE to poison your loved ones & rob you and your family of their future untill YOUR LOVED ONE’S ARE POISON HOMICIDE, MURDERED! 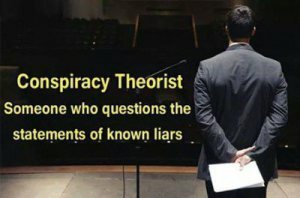 Their the criminal’s, we are their victim’s of crime. Help us hold them, accountable.